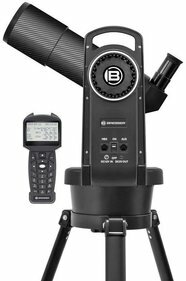 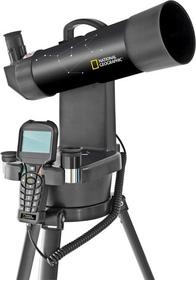 A computerised telescope is a telescope with the so-called "GoTo function". 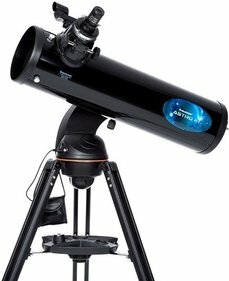 A GoTo-system prevents you from having to locate an object in space yourself. 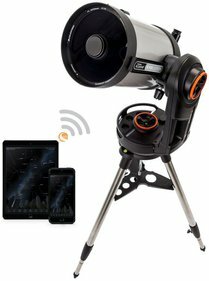 You can always be sure that you focus on the right star or planet. 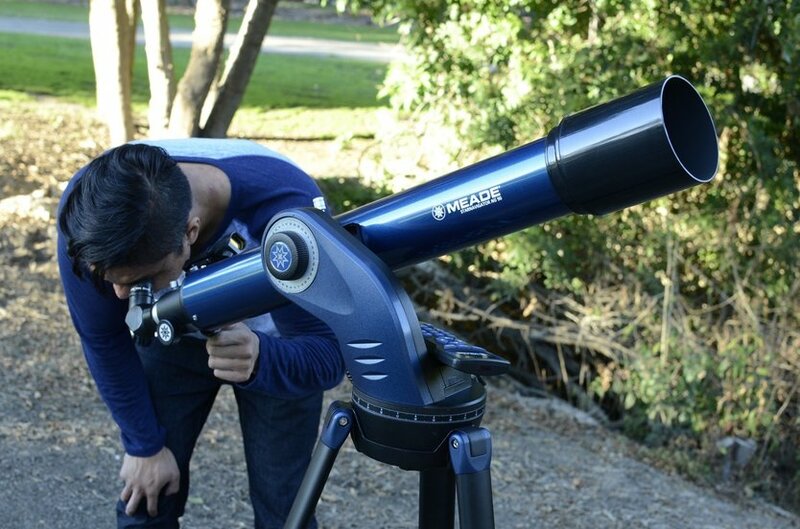 There is no need to adjust the telescope yourself either, this is done automatically! 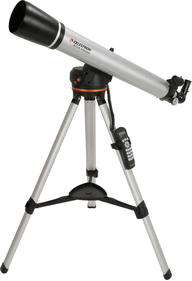 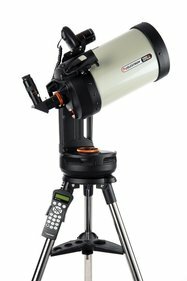 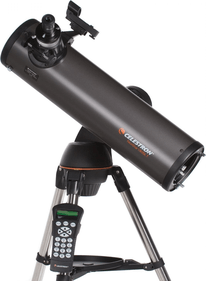 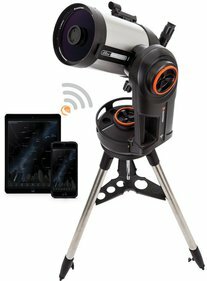 All in all, this is a great invention, especially for the beginning or amateur astronomer. 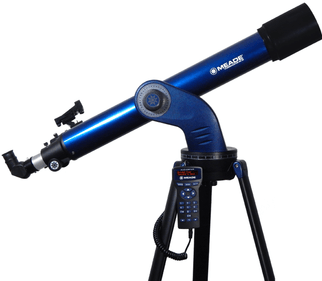 The GoTo function enables you to find your way in space, with just a push of a button. 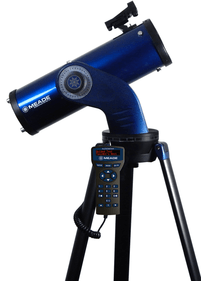 A GoTo telescope refers to a kind of telescope mount, including software that automatically points the telescope at astronomical objects selected by the user. 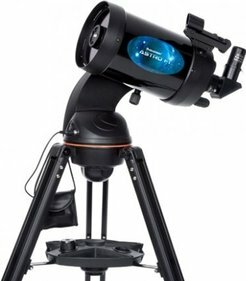 Both axes of a GoTo-mount system are motor-driven and they are generally computer-controlled. 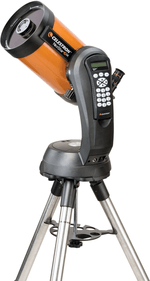 This enables you to pre-program what you want to see! 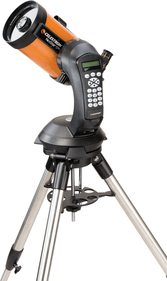 When you activate the GoTo software, you will be asked to set the latitude, date and time. 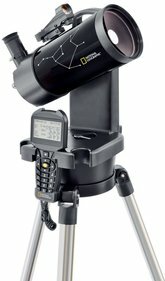 Mind you, there are models which automatically do this via a connected or built-in GPS-system. 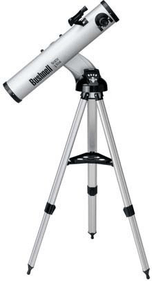 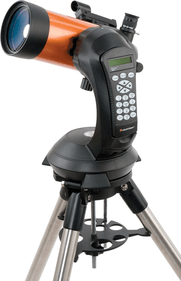 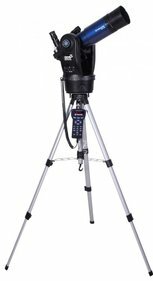 The two types of tripods that you can use for the GoTo telescope are the alt-azimuth tripod and the parallactic tripod. 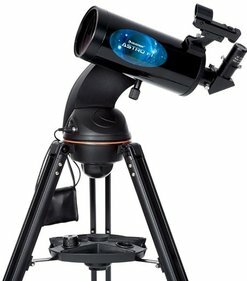 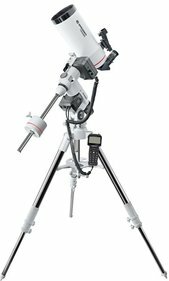 An alt-azimuth tripod requires you to point the GoTo system at a star that you need to keep in the middle of your field of view. 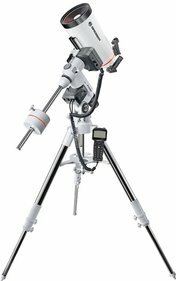 The entered time, location and coordinates of the star allow the system to navigate in space and find every object. 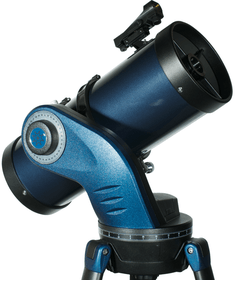 When you require even more accuracy, you may use a second guiding star that needs to be very far removed from the first guiding star yet close to the object that you are looking for. 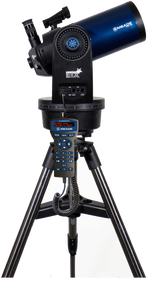 You may need this certainty when the tripod is not positioned level on the ground. 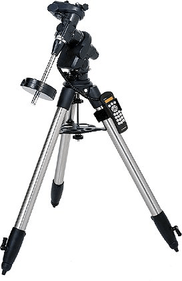 It is also handy to use two stars when a wrong time has been entered as this prevents the GoTo system from establishing the right coordinates. 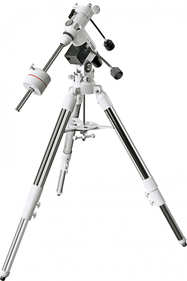 A parallactic tripod requires you to point the mount at the northern celestial pole or the southern celestial pole. 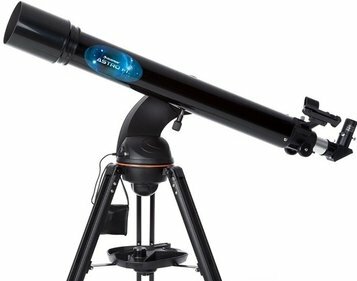 If the telescope is positioned well, it will be pointed at a bright star. 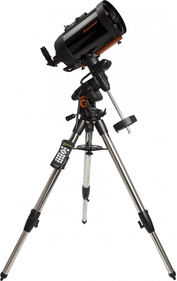 Then you will be asked if you want to focus it in the middle of your field of view. 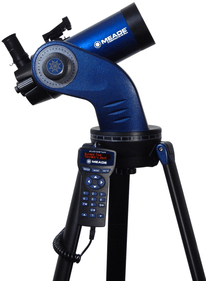 Using a second star will definitely benefit accuracy.